Miss America and Pageant Designs? Absolutely! Just like there can only be one crown, there can only be that perfect pageant dress that says it all. Stores like PageantDesigns.com makes it easy to shop for the ultimate selection of pageant dresses for the Miss America Pageant. Evening pageant gowns come in many colors to fit the personality and style of each participant. That is why stores like Pageant Designs cover a variety of categories, including open number pageant dresses, pageant swimwear, and pageant interview suits. Pageant stores like these also carry a variety of styles within these categories. Some of the most popular dresses include one-shoulder ruched dresses, beaded halters and sweetheart dresses. It’s also easy to find bedazzling sleeveless beaded dresses, v-neck lace dresses and high neck lace dresses. Customers looking for off-the-shoulder dresses, Jersey dresses and sleeveless cocktail dresses can also find them on these online glamour stores for pageants. These stores are also great to find a-line dresses, chiffon overlay dresses and empire waist cocktail dresses. From open-back diamond dresses, to combination dresses with sequins and double layers chiffon, it’s easy to see why stores like Pageant Designs stay in high demand. Not only do these stores make it easy to shop by style and category, they also make it easy to find Miss America Pageant Dresses by the names of popular designers. Whether a pageant participant wants a dress by Johnathan Kayne or Alice Paris Black Label, these types of all-inclusive stores are the best place to shop for quality selections. 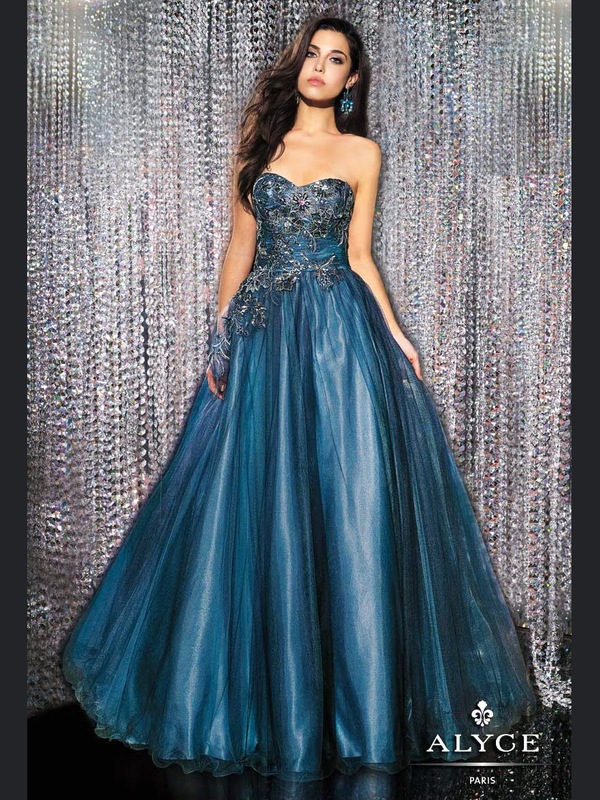 Pageant participants and brides also shop for pageant dresses by Jasz Couture Red Carpet, Mac Duggal Pageant or Ritzee Opening Number, and Prima Donna at these specialty pageant stores. Glamour girls from any state can also locate dresses by designers, such as Panoply, Signature, Terani Couture, and Tony Bowls Evening. For those dreaming of a dress by Sherri Hill, La Femme Cocktail, or the Crown Collection, stores like Pageant Designs would be the best place to shop. These stores carry everything pageant from MacDuggal Royalty to Claudine for Alyce Paris. Many of the online shops like Pageant Designs offer select dress choices by experienced dress makers that work with authorized dealers. Therefore, Miss America participants, brides-to-be, and prom goers often trust these sites to provide high quality dresses that meet or exceed industry dress making standards. Even so, Pageant Designs and other stores makes it easy to also shop for must-have pageant accessories, including pageants shoes, dress compliments and pageant jewelry.